Build Dynamic Apps with our Node.JS Developers. Compared to other programming languages such as PHP, node.js is a non-blocking language where commands execute in parallel and use the callbacks to notify the completion. Node.JS has many features which are beneficial for the web/mobile app development. Node.js is fast, Rapid Development. Ever Growing Node package manager (NPM). Ideal for heavy data websites. Capable of handling traffic spikes. Easy to Install and Execute. Why Hire Node.JS Developers from Summation IT? Hire node.js developers from Summation IT, because our in-house node.js developers have immense knowledge on new technologies and advanced tools. They understand each facet of new technologies. Our node.js developers follow agile methodology to ensure smooth delivery of the project. Our node.js team has worked with global clientele and delivered successful projects. Summation IT offers wide range of node.js development services. Hire Our Node.JS developers who are known for their technical skillset and on-time delivery. Our dedicated Node.JS developers are proficient in delivering excellent results. Hiring a Node.JS developer from us implies Quality output. We realize the value of a project, we are less worried about the size of the project. Below are some of the reasons mentioning Why to hire our Node.JS developers? 100% Confidentiality Assured (Strict NDA Guidelines). Node.js Development to Summation IT and stay relaxed. We provide node.js development as our one of the services in web development. Our node.js developers are proficient in node.js development. We have proven track record of delivering excellent service to our clientele. Below are the few mentioned benefits you will get when you work with the expert partner Summation IT. Expertise of 10+ years in Web Development. Dedicated Team for node.js Development Projects. Adherence to strict Coding Guidelines and Standards. 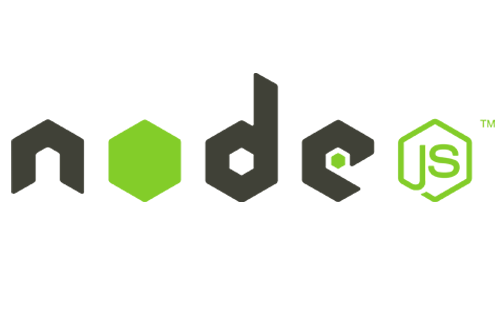 Need Node.js Development for your project or product? "We maintain transparency with our clients. Our values and business ethics has given us repeated customers. We are proud to be a reliable partner for many clients across the Globe." SignalR Why, What and How? The team has vast experience on wider platforms to support customizable needs of customers. The experienced project managers can handle the projects in a proficient and smooth manners. The team has in depth knowledge of technology. The average experience of team is 5 years. We believe in meeting your needs with highest level of satisfaction. Competitive pricing.